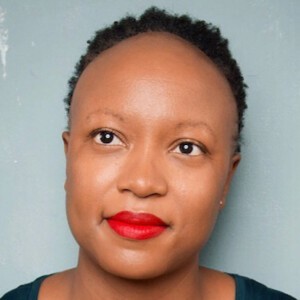 Kashana Cauley is a contributing opinion writer for the New York Times. Her writing has also appeared in The Atlantic, Buzzfeed, Esquire, The New Yorker, Pitchfork, Rolling Stone, and many other publications. She is a former staff writer for The Daily Show with Trevor Noah.